Also lots of Model 3 sightings lately, which is ramping up the excitement in the studio. 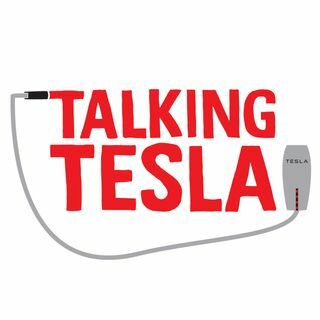 Lots of other autonomous driving, Space X, and renewable energy news to talk about. Also, we have been receiving some lovely gifts from listeners lately. Keep up the letters, we love hearing from our listeners.